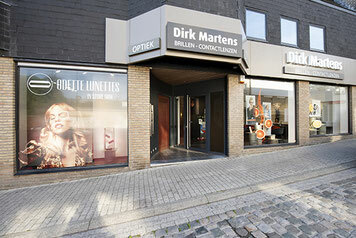 Optiek Dirk Martens has been a valued feature in the centre of Tervuren for more than 35 years. 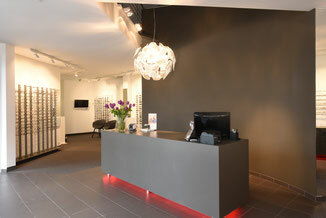 As opticians we are recognised for our professional approach and our wide range of frames. 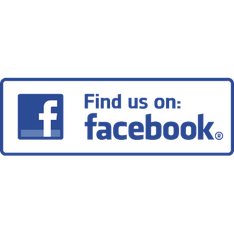 We like to advise you on your choice of frames and the corresponding lenses. In our shop you can be assisted in either Dutch, French or English. Do you need to re-order your contact lenses? This is very easy. Just click on the red button to the right and enter your name and email address. We will do the rest.